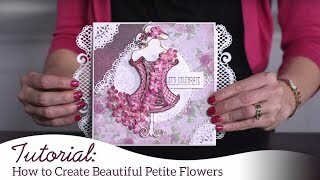 Design and create elegant cards and charming treat boxes to celebrate special friends and loved ones! 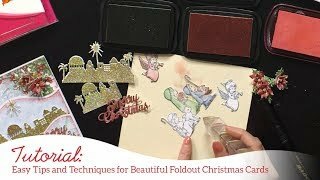 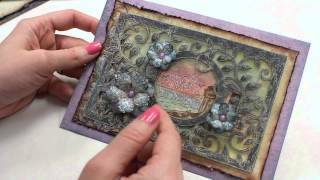 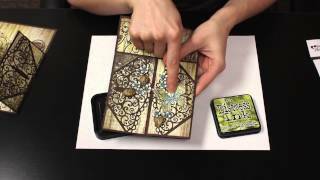 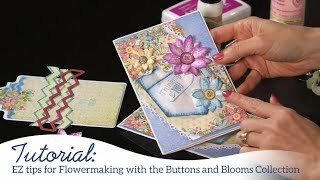 Join Emma Lou as she shares with you several coloring, die cutting and project assembly techniques featuring the Heartfelt Love Collection! 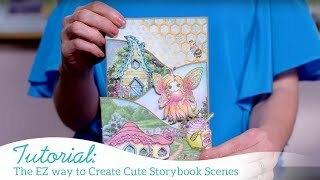 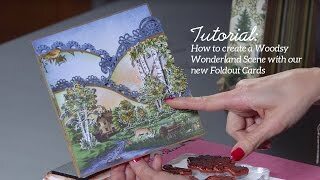 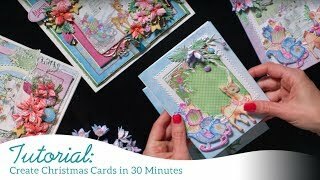 Follow along as she walks you step by step through the instructions to creating a unique and stunning fancy fold card, as well as an adorable die cut gift box ready to fill and present your small tokens of affection! 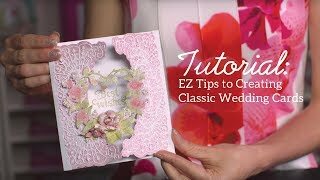 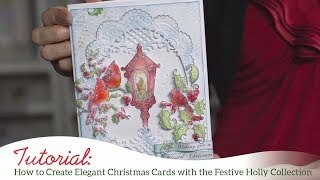 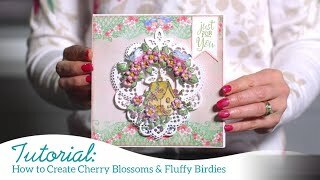 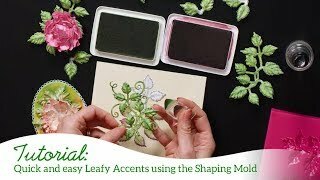 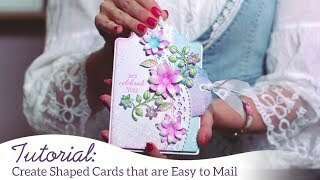 Conclude with a heartwarming tour of a multitude of creative projects showing you just how versatile these techniques and the Heartfelt Love Collection can be!